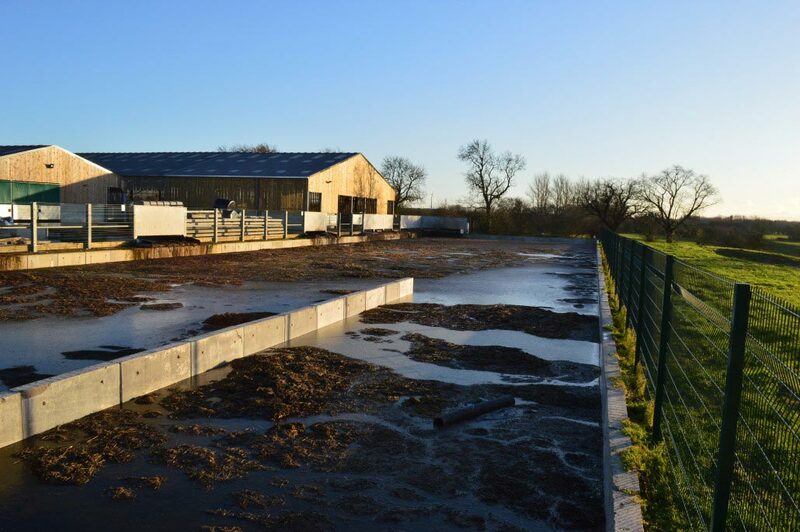 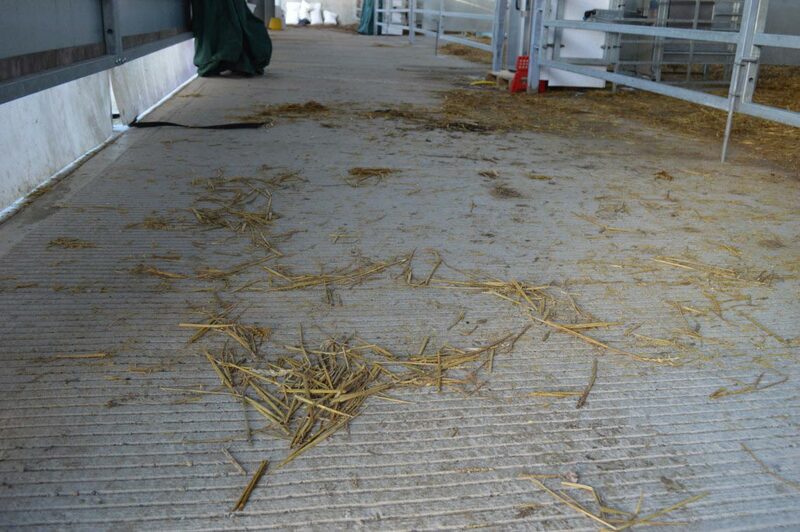 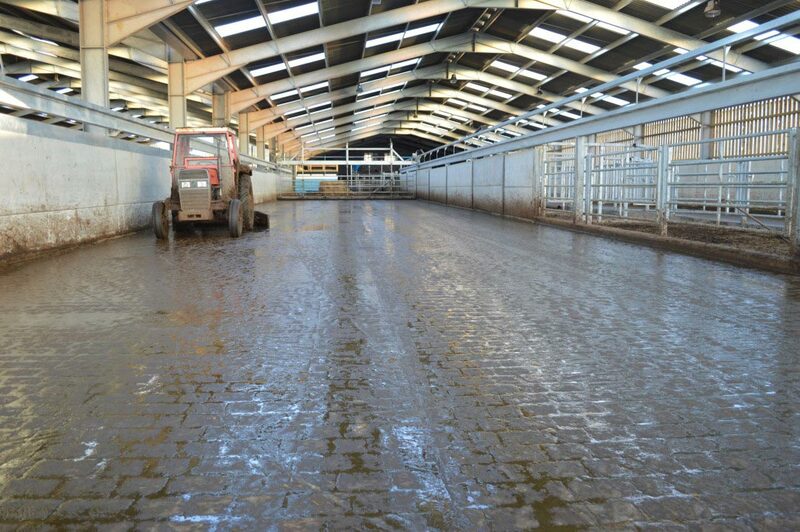 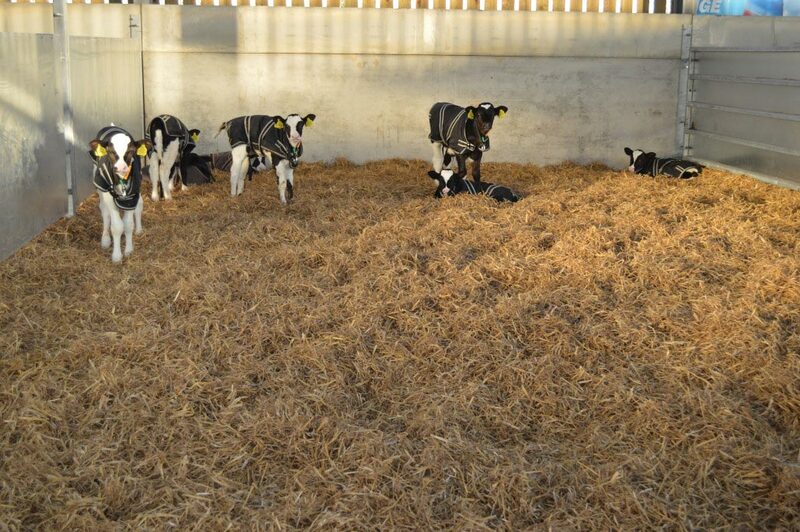 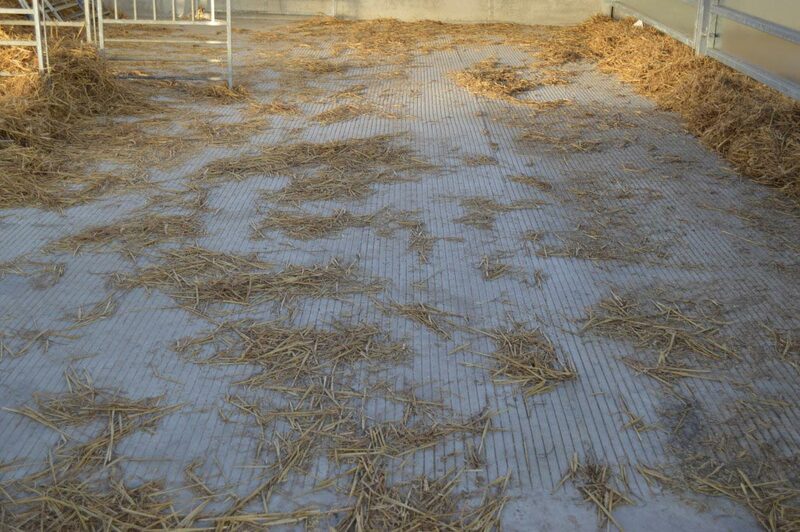 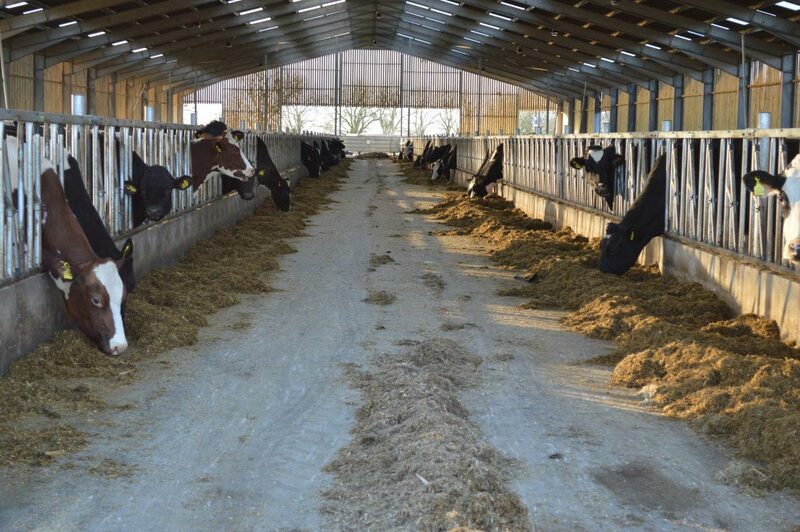 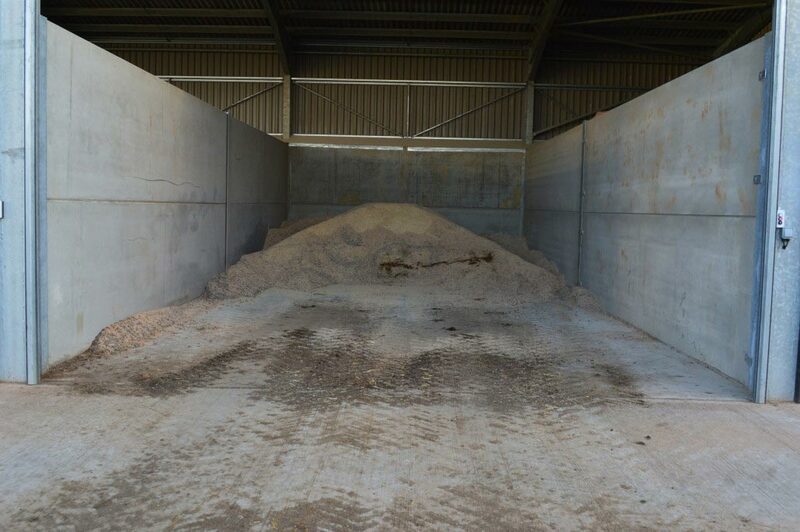 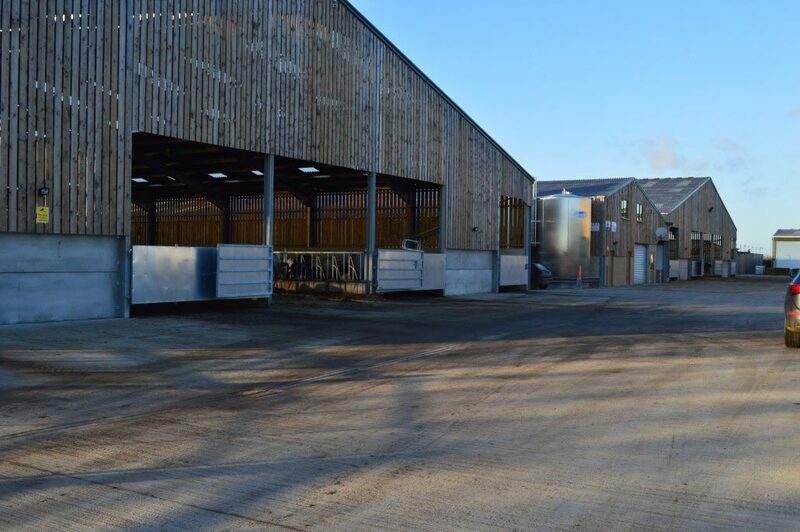 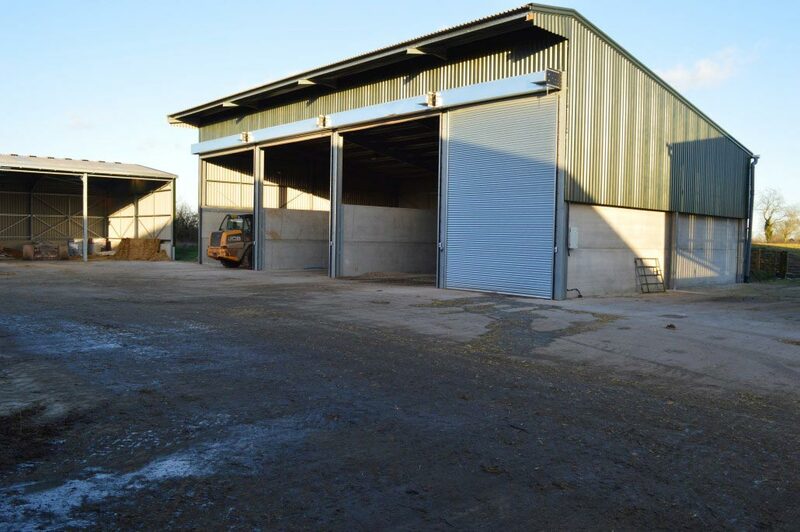 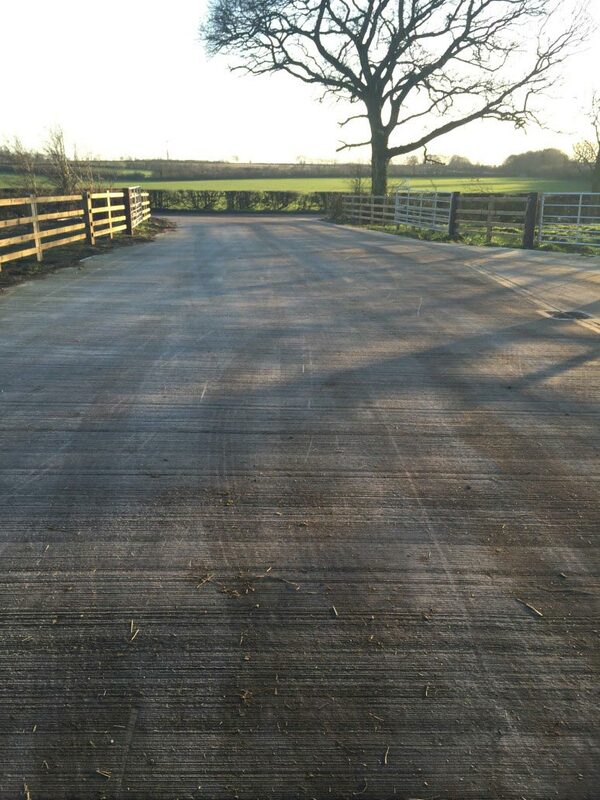 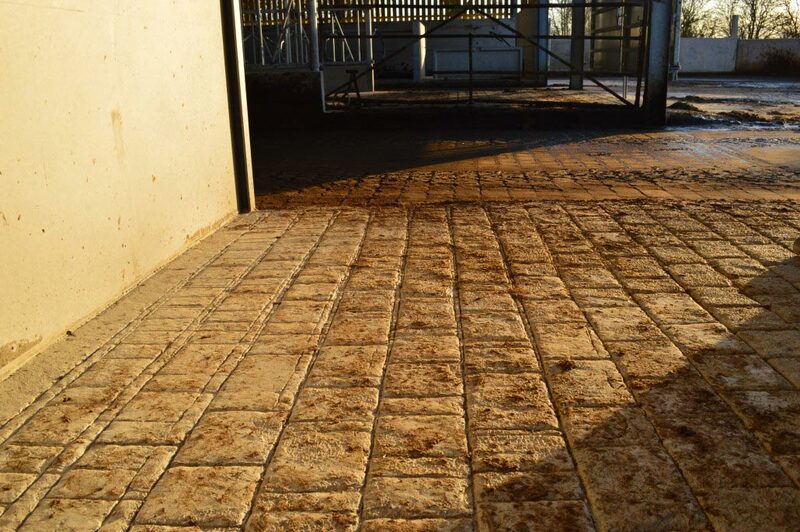 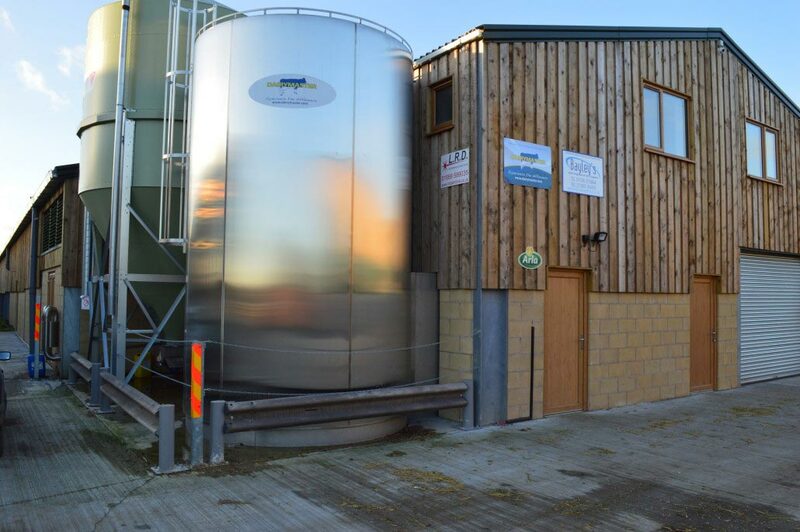 Maxi supplied a variety of mixes required for the dairy farm build from start to finish, from parlour floors to external floor slabs. 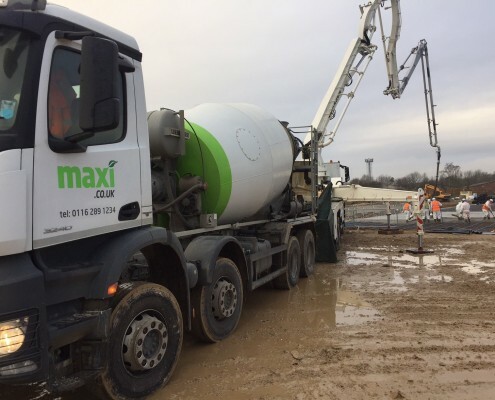 A range of products were used on the project including – MaxiStore, MaxiYard, MaxiFarmFloor, MaxiFarmFloor Plus, MaxiTank, MaxiFoundation and MaxiFoundation Plus. 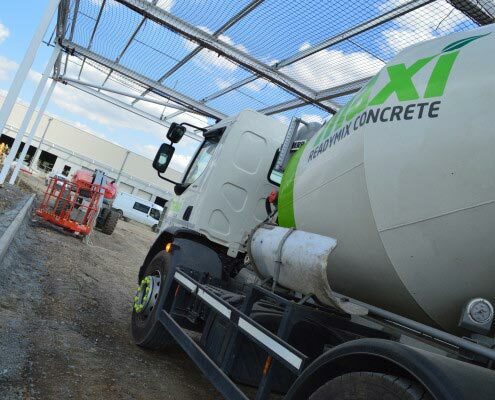 Over 3500m3 were supplied to the site throughout the project, with some daily pours exceeding 250m3.